Control your lighting from anywhere with the TP-Link Multicolor Smart Wi-Fi A19 LED Bulb. 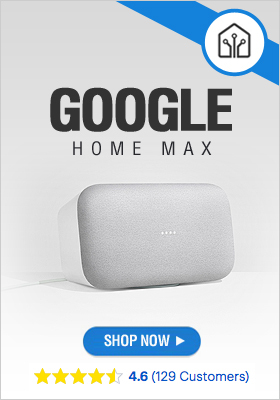 The smart bulb installs as easily as a standard light bulb, and connects to your home Wi-Fi in no time through the free Kasa app. Kasa lets you manage your lights with your smartphone or tablet, including adjusting brightness, setting schedules and scenes, and tracking energy used. It can also change color, with more than 16 million hues available to match any mood or occasion. For added convenience, you can control the LB130 with your voice when paired with Amazon Alexa. Pair the LB130 to Amazon Alexa to enable voice control for your home lighting. The LB130 works with any Wi-Fi router without the need for a separate hub or paid subscription service. 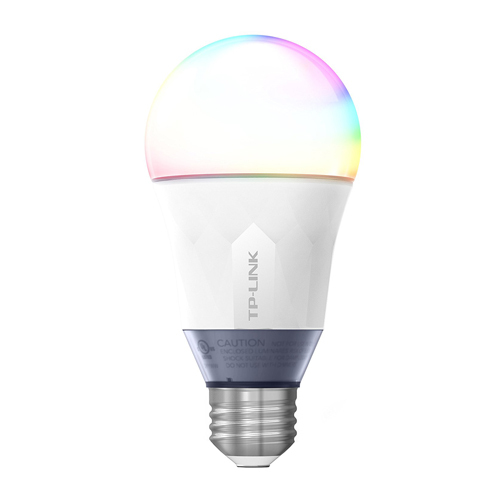 Get Your TP Link Multicolor Smart WiFi A19 LED Bulb Now!